There's a lot more pairings, but these are the most popular ones. Which one do you prefer? 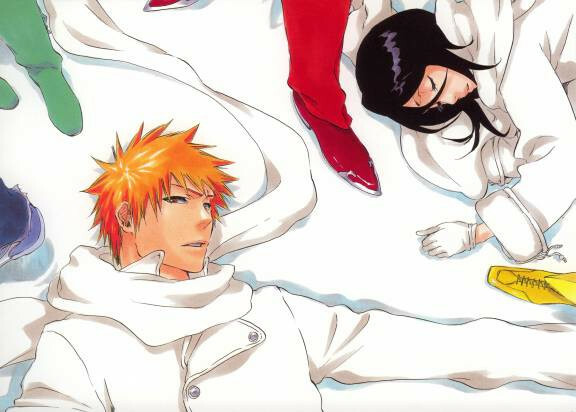 orihime and ichigo or ichigo and rukia. one of the two. 25 / F / tacloban. I like Mayuri and Nemu.